Two years after vanishing into the Sudanese desert, the leader of a British archeological expedition, Professor Harold McCabe, comes stumbling out of the sands, frantic and delirious, but he dies before he can tell his story. The mystery deepens when an autopsy uncovers a bizarre corruption: someone had begun to mummify the professor’s body—while he was still alive. His strange remains are returned to London for further study, when alarming news arrives from Egypt. The medical team who had performed the man’s autopsy has fallen ill with an unknown disease, one that is quickly spreading throughout Cairo. Fearing the worst, a colleague of the professor reaches out to a longtime friend: Painter Crowe, the director of Sigma Force. The call is urgent, for Professor McCabe had vanished into the desert while searching for proof of the ten plagues of Moses. As the pandemic grows, a disturbing question arises. Before Director Crowe can investigate, a mysterious group of assassins leaves behind a fiery wake of destruction and death, erasing all evidence. With the professor’s body incinerated, his home firebombed, Sigma Force must turn to the archaeologist’s only daughter, Jane McCabe, for help. While sifting through what’s left of her father’s work, she discovers a puzzling connection, tying the current threat to a shocking historical mystery, one involving the travels of Mark Twain, the genius of Nikola Tesla, and the adventures of famous explorer, Henry Morgan Stanley. As the global crisis grows ever larger, Sigma Force will confront a threat born of the ancient past and made real by the latest science—a danger that will unleash a cascading series of plagues, culminating in a scourge that could kill all of the world’s children . . . decimating mankind forever. "James Rollins frightens and educates readers while daring them to look away as he drops one exhilarating plot twist after another. Biblical history has never been so sweet!" When it comes to the blending of action, adventure, history, and science, there is no other author who does it better than Rollins. 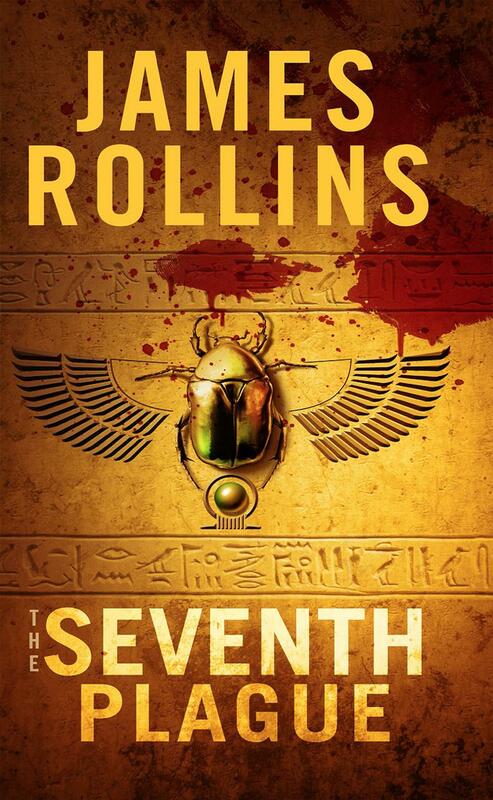 Fans of Clive Cussler, Steve Berry, and Michael Crichton should already have Rollins on their mandatory reading list. Bestseller Rollins’s epic...features exotic locales, heroic quests, quixotic villains, action galore, and enough science and scientific curiosities to titillate even casual readers….Rollins’s characters are as large as his landscape in this vast and vastly entertaining thriller saga. I am certain this book will be great!! Q. Can you tell us a little about The Seventh Plague, your latest Sigma thriller? What’s it about? Q. Is it actually possible for people to mummify themselves while still alive? Q. Back to those ten plagues from the Bible…could they really happen again? Q. Speaking of those plagues, you also tie this book to the current crisis involving the spread of the Zika virus. What does Zika have to do with your story? The Zika virus originated in a monkey in Uganda, yet it’s grown into a tragic disease spreading around the world and now into the United States, causing crippling and deadly birth defects. Yet, as you can see from the media, we’re struggling to address it as it hits our shores. The organism in my novel is in the same family of viruses and causes birth defects and death, but only in male children, very much like Moses’s tenth plague—the deaths of the firstborn sons. So this novel serves as a cautionary tale about Zika and about our inability to face such crises. Q. Your novel also features “electric bacteria.” Those can’t possibly be real, can they? Q. During this adventure, you also raise concerns about climate change. How does that play out in your book? Q. You also look at a unique way of combating climate change, something called geo-engineering. What’s that? Q. The project featured in your book is tied to something actually up in the Arctic already. It does. It ties to an Air Force installation called HAARP, which is an elaborate antenna array shooting energy up to the earth’s ionosphere, the electrically charged layer of our atmosphere. The installation has been the focus for many conspiracy theories, believing it might be a weather-control device or used to read minds. There were even concerns that is might set the sky on fire. So in my story, I built a larger, scarier version up in Canada—and make those fears come true. Q. As usual, you also fold some intriguing history into your novel, like featuring Mark Twain and his friendships with other historical figures, like the inventor Nicola Tesla. Q. Besides Mark Twain, you even have Donald Trump’s uncle connected to Tesla’s story. Was that true? Q. Your stories are known for featuring animals in prominent roles. Is that the case with The Seventh Plague? Q. Finally, as I understand it, this book is also very personal for you. Would you care to go into it? 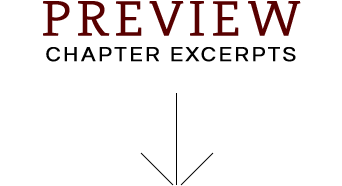 Fill out the form below to create a review for the-seventh-plague-a-sigma-force-novel. Your review will have to be approved first before it will show up on the site.